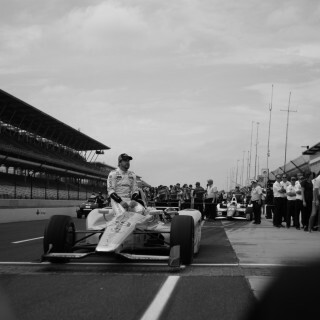 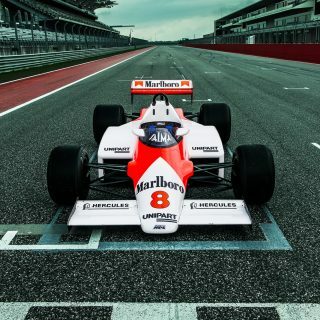 Mika Häkkinen was one of Formula 1’s pre-eminent stars in the 1990s and early 2000s, delivering race-winning performances against some of the very best drivers in the sport. 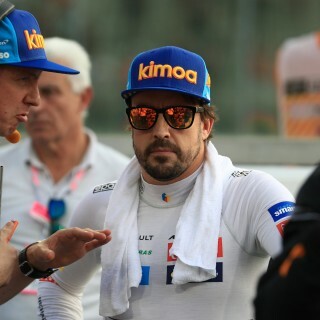 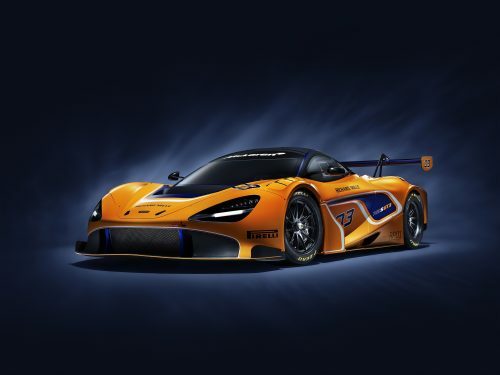 The “Flying Finn” will be returning to the McLaren fold 20-years after claiming his second Formula 1 world title with the team, this time piloting a customer racing McLaren 720S GT3 at the Suzuka Circuit in Japan, the same track where he secured both his F1 championship titles. 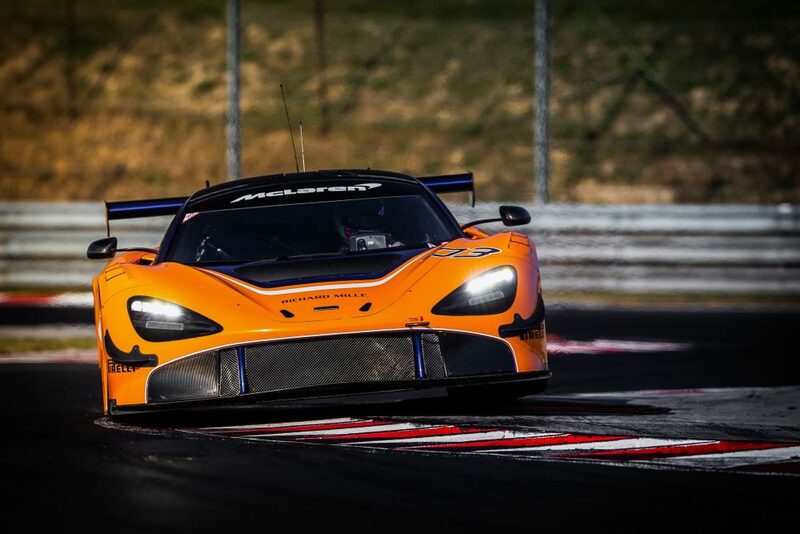 Following an intensive development programme, the 2019 season is the first year in which the 720S GT3 is racing competitively in the hands of customer teams. 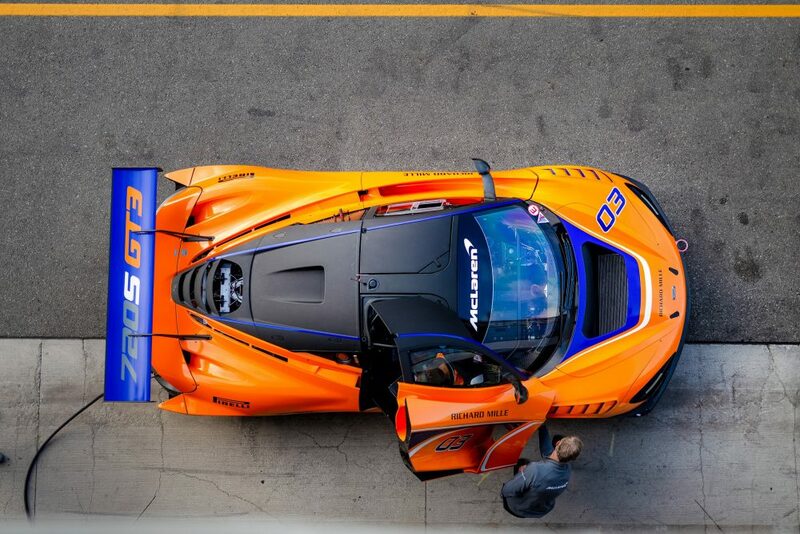 The car has already started off with a stellar performance at theinaugural customer race event in Melbourne, Australia, securing both the pole position and overall victory. 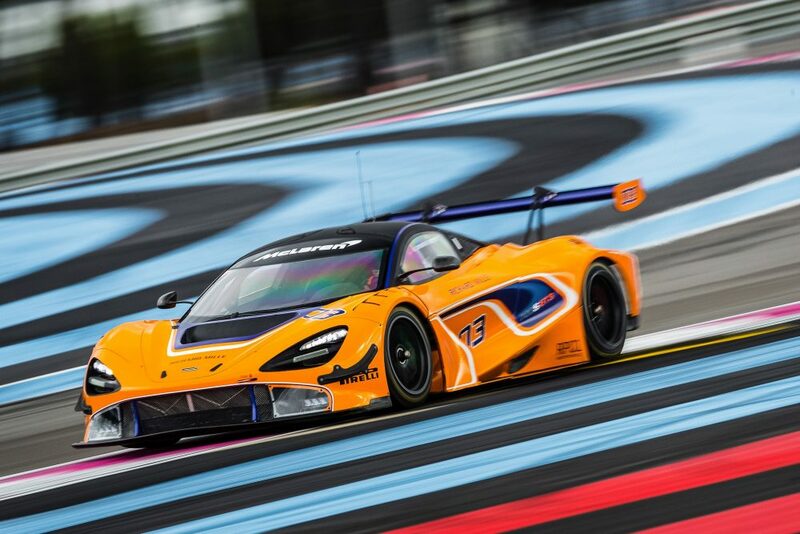 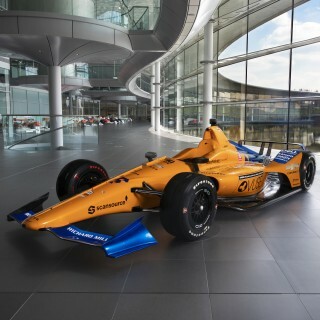 Such an impressive result is thanks to thousands of miles of durability and performance testing in race prototypes, resulting in a car that has had more than 90 percent of its components changed or optimized compared to the 720S road car, allowing it to excel under the extreme pressures of endurance racing. 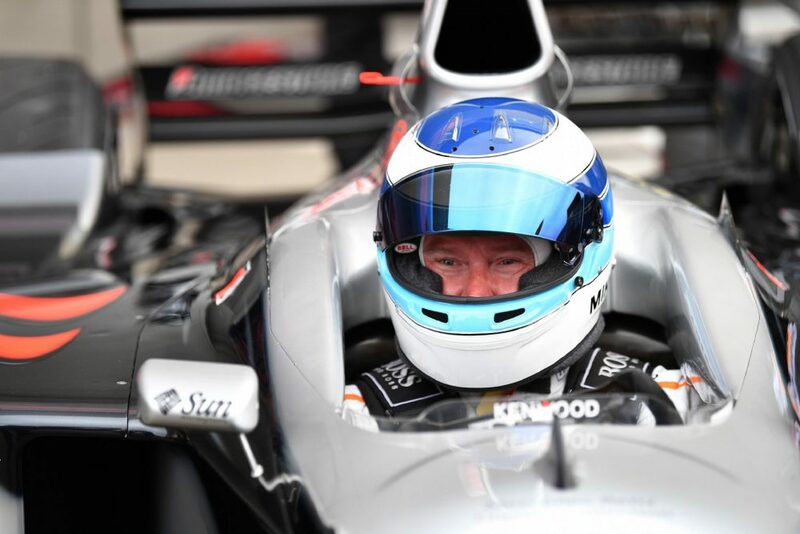 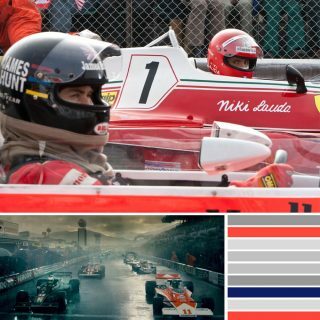 Häkkinen will make his entrance at the Suzuka 10 Hour partnering with two-time Super Formula champion Hiroaki Ishiura and Japanese Formula 3 racer Katsuaki Kubota. 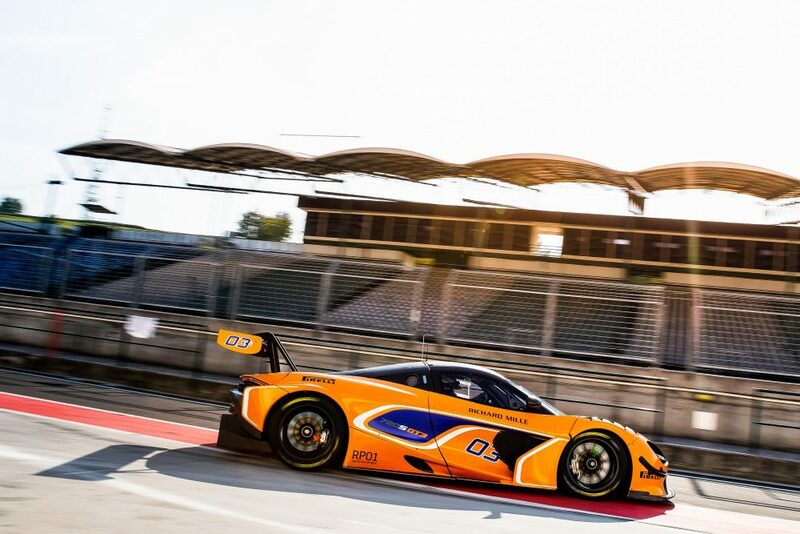 These three experienced drivers will drive the new 720S GT3 for the fourth round of the Intercontinental GT Challenge taking place from 23-25 August. 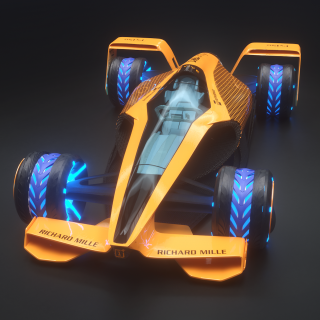 Details regarding the customer team that will be running the car will be revealed in the coming weeks. 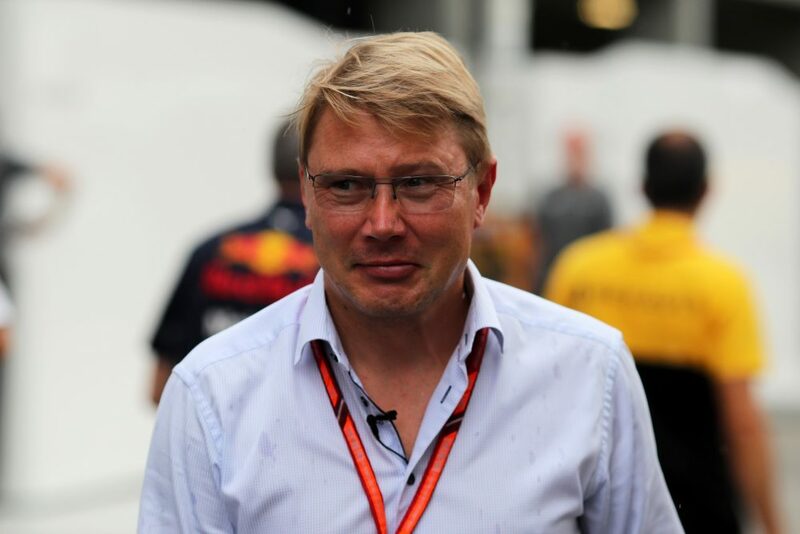 If Häkkinen’s post-race F1 driver briefings are anything to go by, then we can expect his performance on track to do most of the talking.